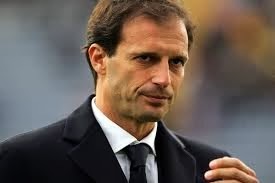 AC Milan have announced that Massimiliano Allegri and his staff have been relieved of their duties. AC Milan would like to thank Mr. Allegri and his staff for their time with the Club and wish them the best for the future. Coach Mauro Tassotti will take charge in the meantime of the team.